Upgrade Your Place with the Everlane of Premium Candles | Valet. 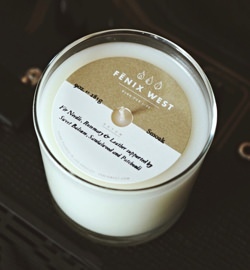 Fenix West is a just-launched premium candle brand offering hand-poured, high-quality candles without the usual hefty price tags. Husband and wife founders, Phil and Carla Bunting, have always been fans of designer candles, but hated the markup. "It's always been one of those things where you just can't help but feel like you're getting ripped off spending so much on a glass of wax," says Phil. "After doing some research and finding out what goes into making a premium candle, I knew the only way to deliver the same quality at a lower cost would be direct to consumer." 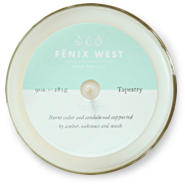 To make the buying process even simpler, Fenix West offers a subscription service, so that you receive a fresh candle every month. "My favorite part about a great candle is the complexity and depth of the fragrances," says Phil. "Each of our fragrances are made up of 15 to 30 individual scents so it's a new experience every time you light it depending on the environment and your mood." Right now, their winter range includes rustic, masculine scents with hints of woody evergreens, leaf piles, leather and pipe tobacco. And each one is crafted by hand with natural soy wax and high-end fragrance oils and will burn for about 60 hours each. 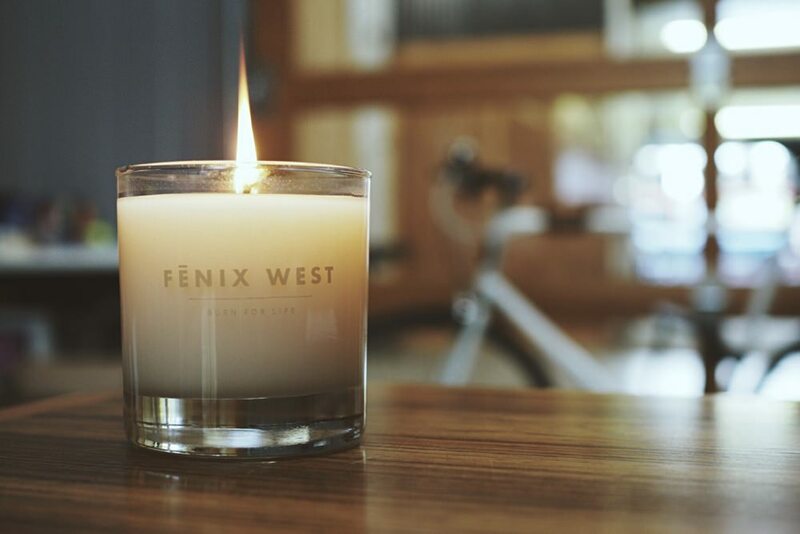 For every candle delivered, Fenix West will donate one book to a child in need through the non-profit The Gift of Knowledge.